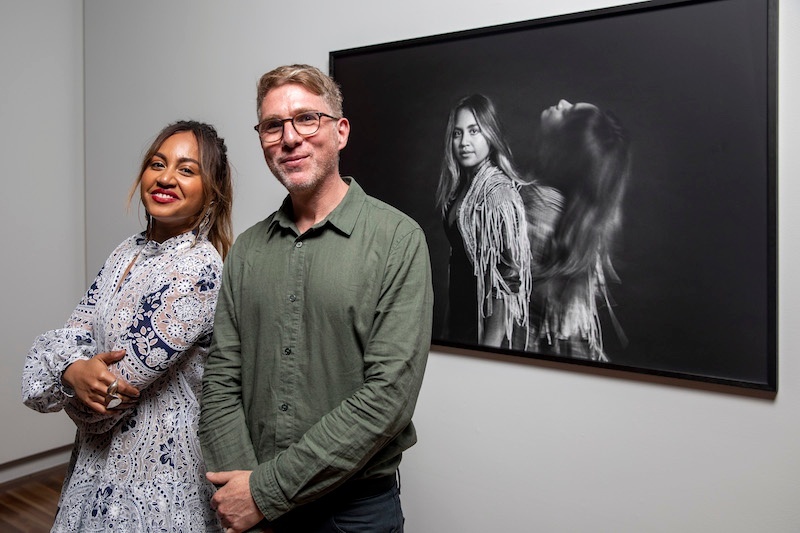 "For my portrait of Jessica Mauboy, I wanted to create an image that would convey her depth of character, confidence and energy as a performer." Photographic Artist and PSC Lecturer David Rosetzky is just one of the featured artists in the exciting new 20/20 Exhibition on show at The Portrait Gallery in Canberra. David was paired with the talented Australian singer, songwriter, and actor Jessica Mauboy. '20/20 showcases the suite of arresting new portraits commissioned to celebrate the National Portrait Gallery’s twentieth year. Portrait subjects – leaders and individualists invited by the Gallery – have been judiciously matched with artists, a synergy leading to the creation of distinctive contemporary artworks encompassing a variety of techniques and approaches to portraiture. As with the portraits purchased and donated to the Gallery, the subject of each commissioned portrait is an Australian who is recognised for the notable contributions they have made to society, across a range of fields. Since the National Portrait Gallery’s foundation in 1998, over 50 portraits have entered the collection through the commissioning program. David Rosetzky on his portrait of Jessica. 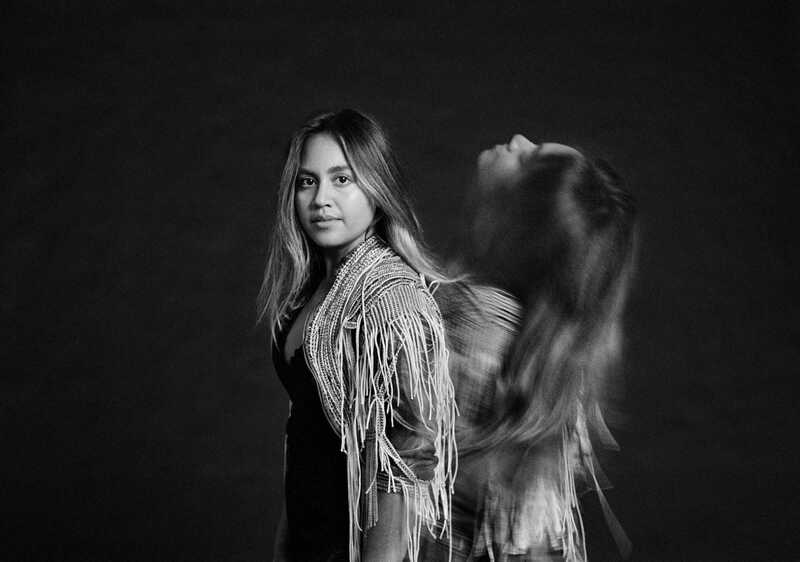 "For my portrait of Jessica Mauboy, I wanted to create an image that would convey her depth of character, confidence and energy as a performer. Rather than presenting a single perspective, I chose the photographic process of double exposure, whereby the film is run through the camera twice, and two separate exposures combine to form a single image, thereby creating a more multi-faceted representation. On one side of the photograph she looks directly at the viewer – providing the opportunity for connection – and then overlapping this is a less tangible, more mysterious image of Jess, that in my mind relates to the magic of her music and her voice." Read the full article here and check out the behind the scene's video of David Photographing the session with Jessica. Congratulations to David from all of us at Photography Studies College!